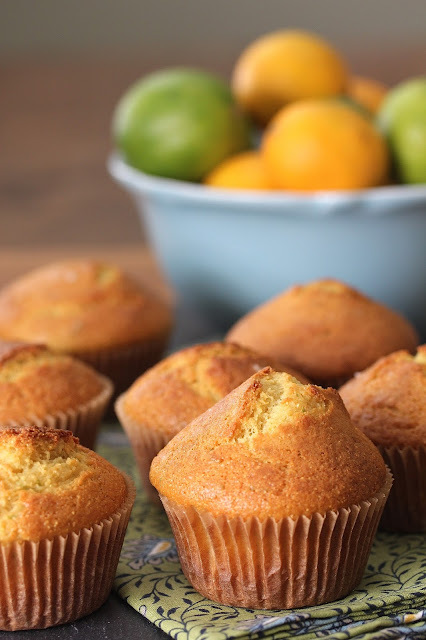 These Margarita Sour Cream Muffins are light and fluffy.... and flavored with tequila! Sometimes, cocktails are appropriate. At cocktail hour for example. They may not exactly work for breakfast. That's why you need Margarita Muffins! Do they contain tequila you ask? Yes, they do! 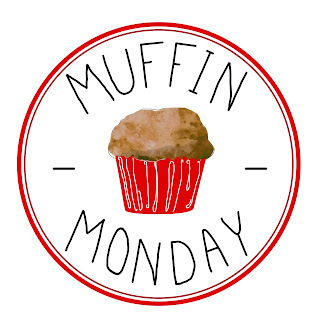 No worries about finding a designated driver because there's only about one teaspoon of tequila per muffin. I used tequila blanco, so the flavor is very faint. I bet that using Reposado or Anejo would up the tequila taste. 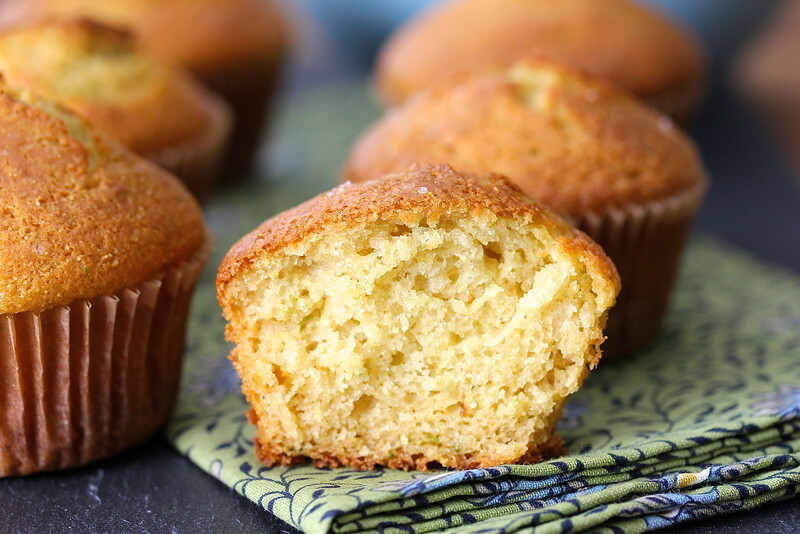 These muffins are airy and moist, and have a bright citrusy flavor. While most muffins include oil, I left it out of these to create an even lighter muffin. In the spirit of margaritas, I topped each muffin with a tiny pinch of sea salt. 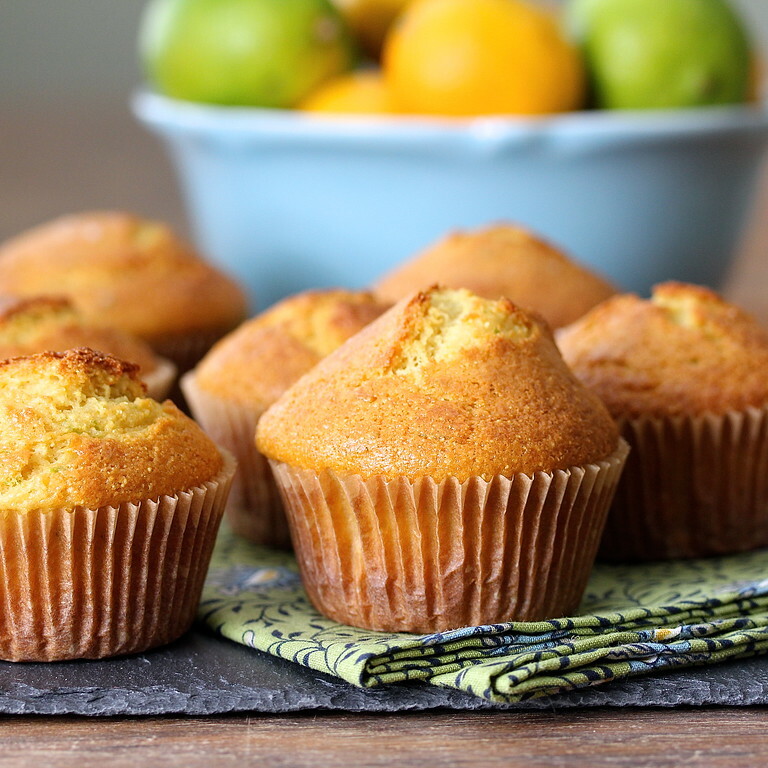 These muffins are mild and slightly citrusy. Do they taste like margaritas? Well... kind of, if you close your eyes and use your imagination. Nothing beats the real thing, right? Regardless, they are still very tasty. Preheat your oven to 400 degrees F with a rack in the middle. Line a 12 cavity muffin tin with paper liners. In a medium bowl, whisk together the flour, sugar, cornmeal, baking soda, and salt. Set aside. In a large bowl, whisk the egg, sour cream, tequila, orange juice, lime juice, lime oil, and lime zest together. Divide the batter among the 12 muffin cavities. Sprinkle the tops of each muffin with a tiny pinch of sea salt. Ah, the book that keeps on giving! I love that you are enjoying it so much, Karen. Those margarita sour cream muffins look and sound wonderful. Love the little sprinkle of salt on top too. I've flagged about half of the recipes in the book! Thank you so much Stacy! You had me at Margarita...how could these not be simply amazing? I'm having one right now, ha ha! Since I just finished off a peach margarita (what else ya gonna do with a case of Georgia peaches besides put 'em up and drink 'em too) I am all over the idea of that flavor in muffin form. Thanks Kirsten! I've been pureeing fruit and making margaritas for the last few days. It's a great way to get a serving of fruit! Yes, I'm coming to your house for a cupcake (and a margarita)! thanks Renee. The margs are really nice over here! Nice touch in adding salt to the top. Very impressive muffins, Karen.